Journeyman Trainer: Lami of Morthal. 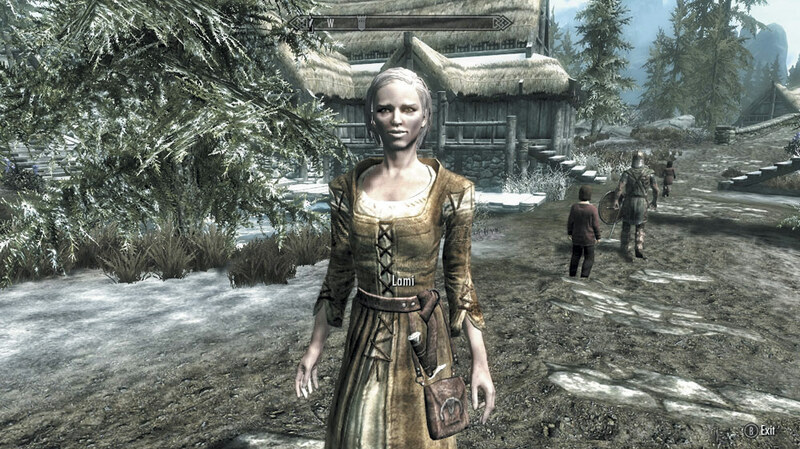 Expert Trainer: Arcadia, of Whiterun. 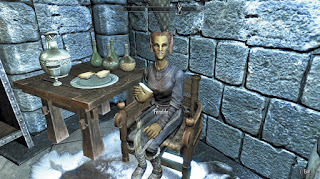 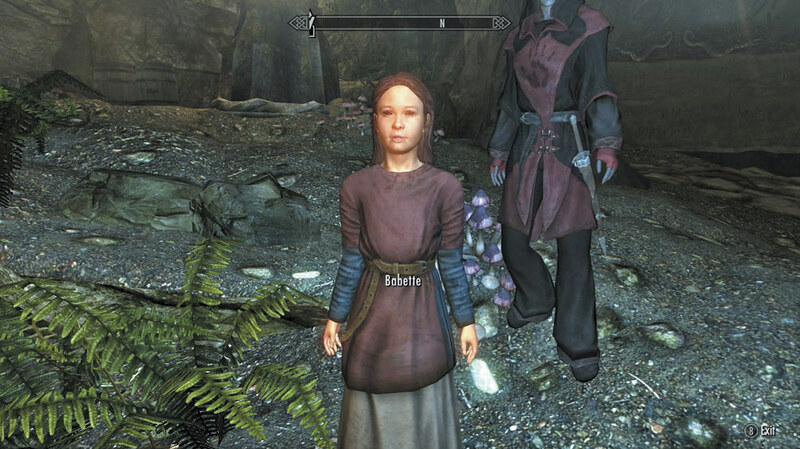 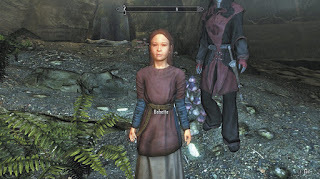 Master Trainer: Babette, of The Dark Brotherhood. 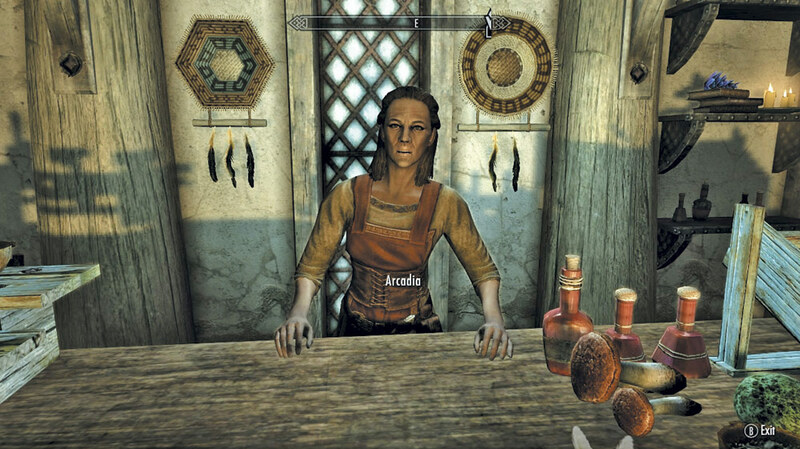 There is no Journeyman Trainer for this Skill. 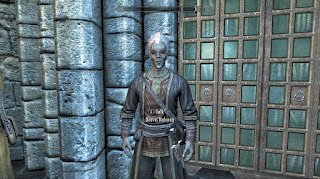 Expert Trainer: Atub, of Largashbur in The Rift. 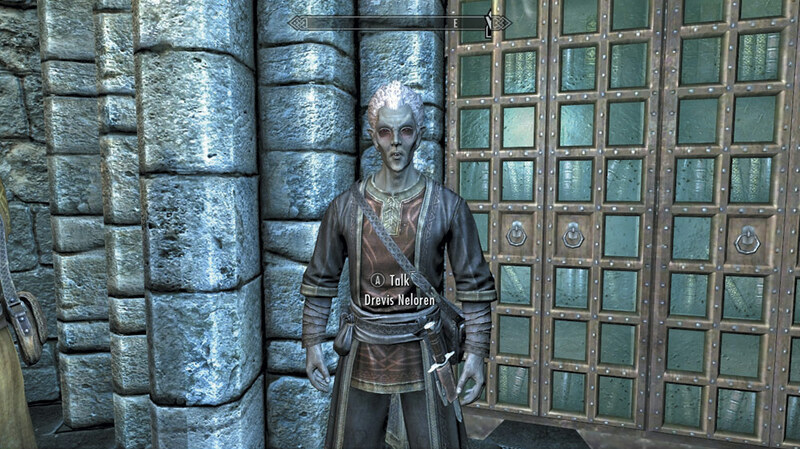 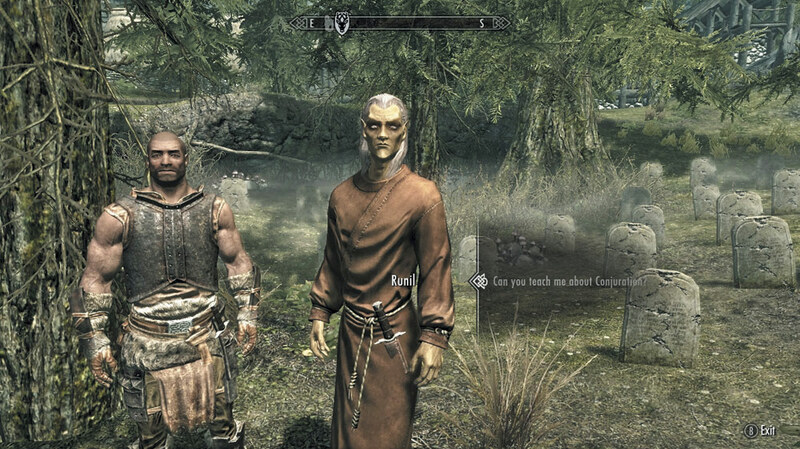 Master Trainer: Drevis Neloren, of the College of Winterhold. 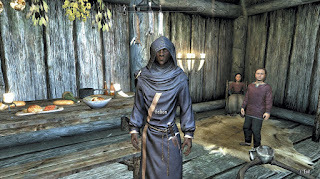 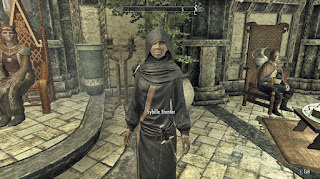 Journeyman Trainer: Runil of Falkreath. 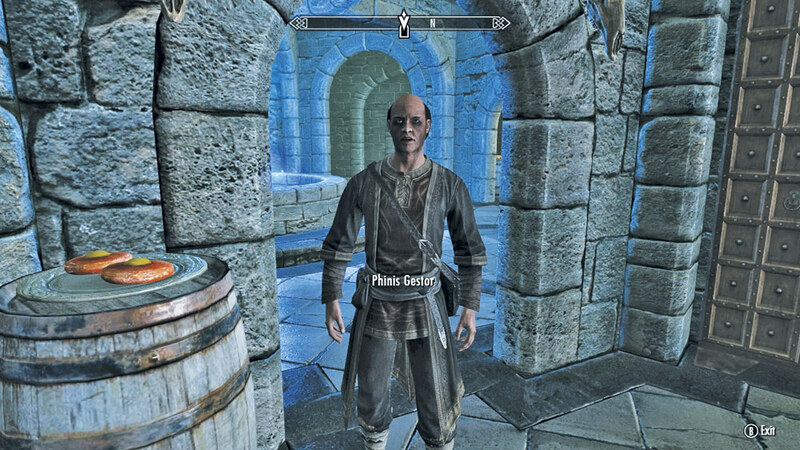 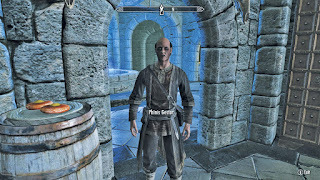 Expert Trainer: Phinis Gestor, of the College of Winterhold. Master Trainer: Falion of Morthal. 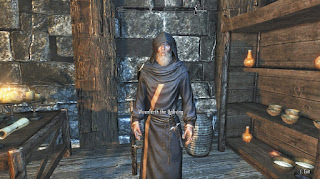 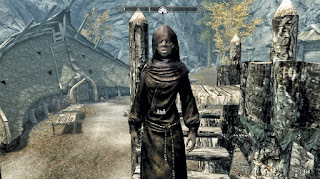 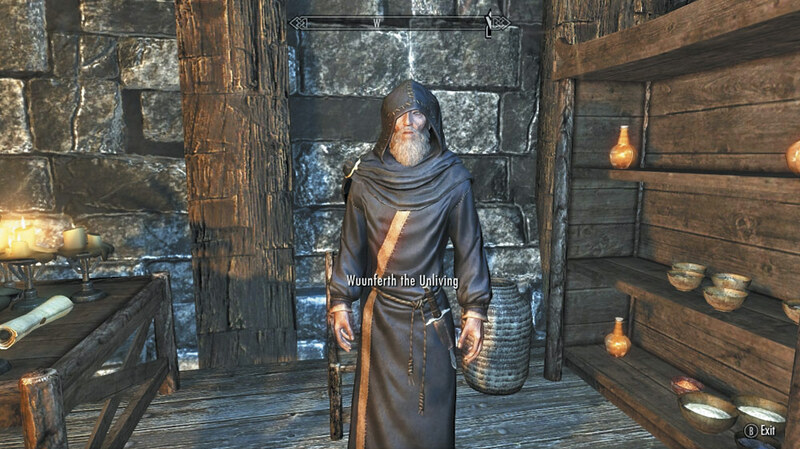 Journeyman Trainer: Wuunferth the Unliving, of Windhelm. Expert Trainer: Sybille Stentor of Solitude. 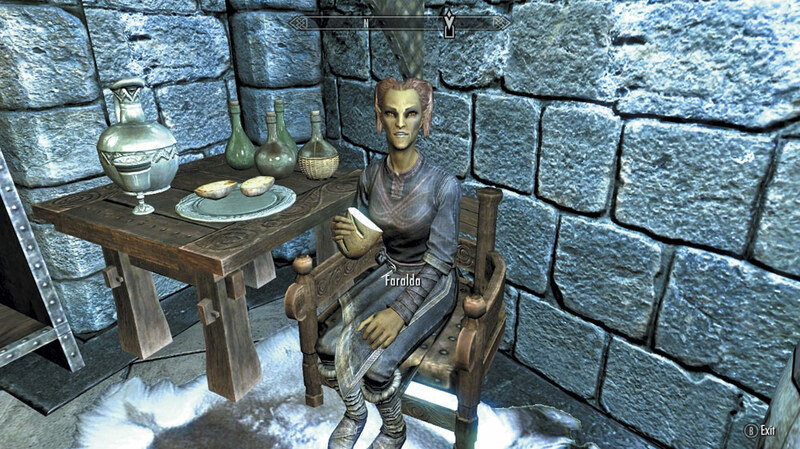 Master Trainer: Faralda, of the College of Winterhold.